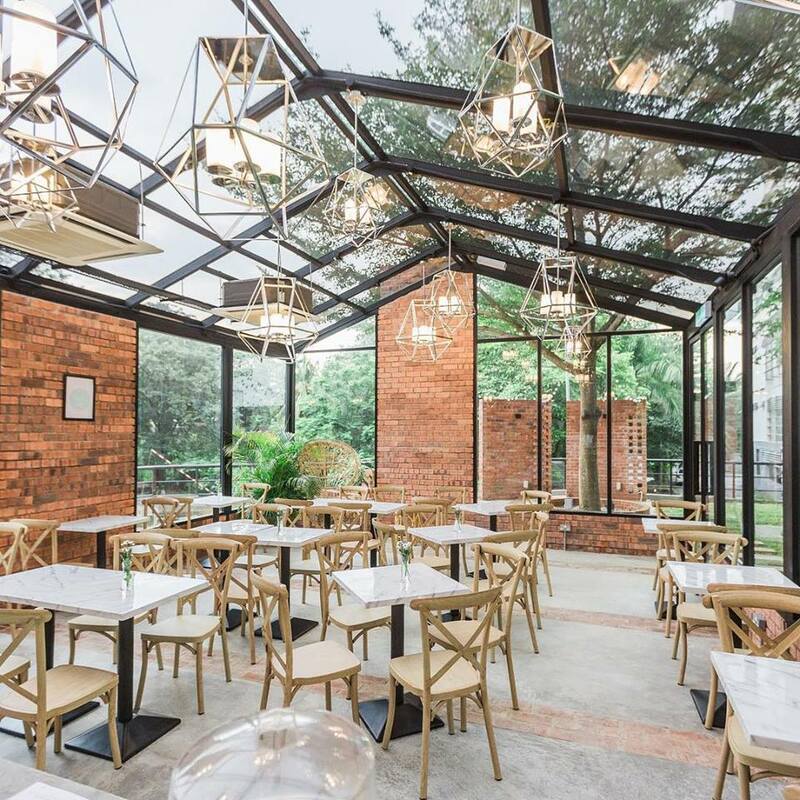 With natural sunlight shining through and lush greenery surrounding this greenhouse cafe, patrons of Pokok will hardly feel like they're surrounded by four walls - the effect of floor to ceiling to rooftop windows, no doubt! 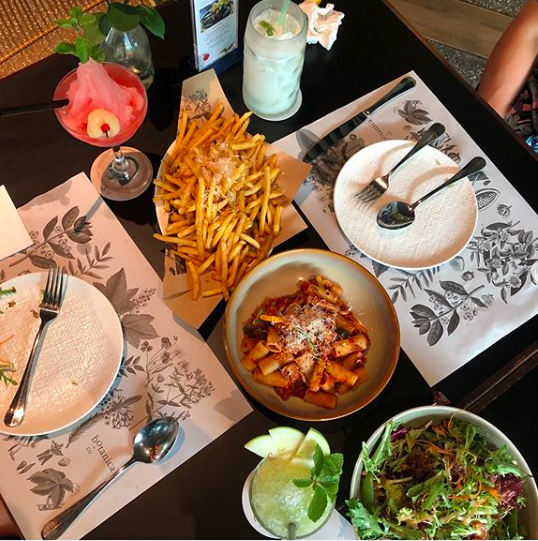 From Asian food and Western classics to dishes incorporating the best of both worlds (like their Cili Padi Pesto Pasta), cafe hoppers can feast more than just their eyes at Pokok. Address: Pokok, MAHSA Avenue, Block B, Jalan Elmu (off Jalan Universiti), 59100 Kuala Lumpur, Malaysia. 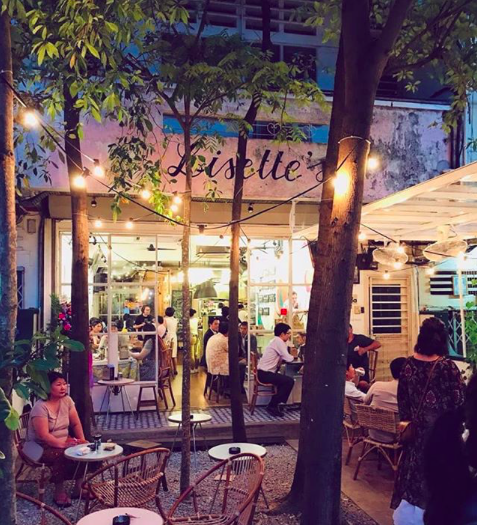 Tucked away in a quiet, leafy corner of Bangsar, Lisette's is the quintessential neighbourhood coffee shop. 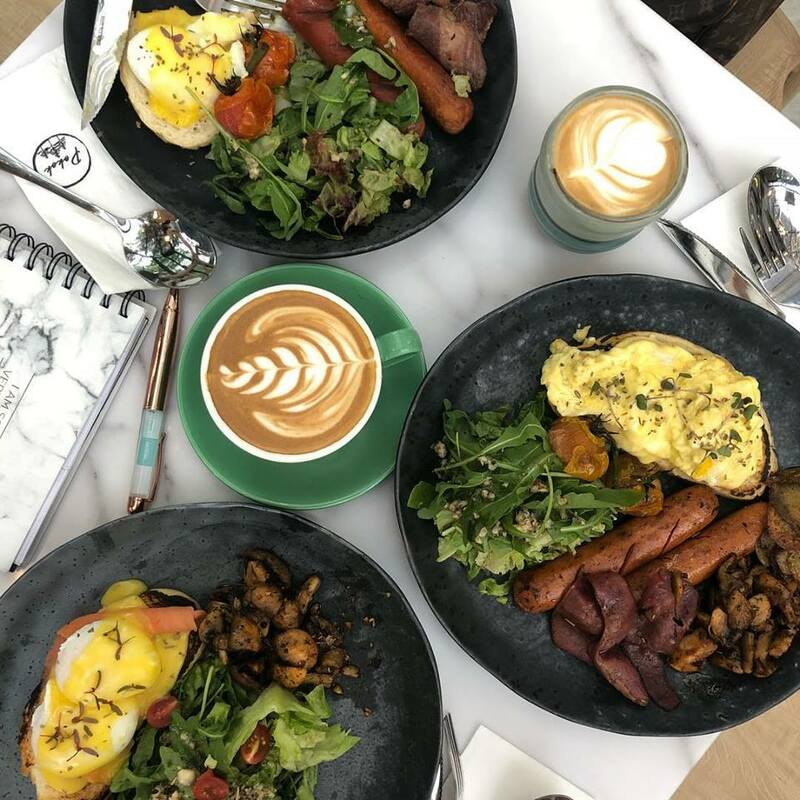 With their vegetarian spreads, breakfast dishes, and selection of delicious pastries, this quaint and homey cafe is the perfect setting for Sunday brunch or a cosy coffee date. 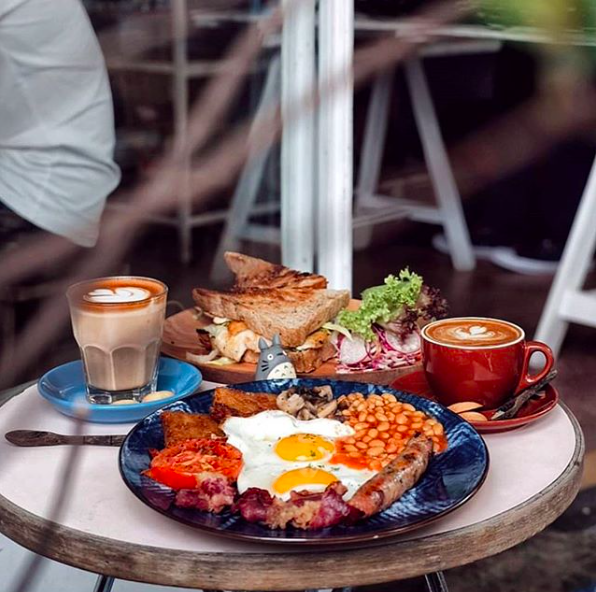 Address: Lisette's, 8 Jalan Kemuja, Bangsar, 59000 Kuala Lumpur, Malaysia. 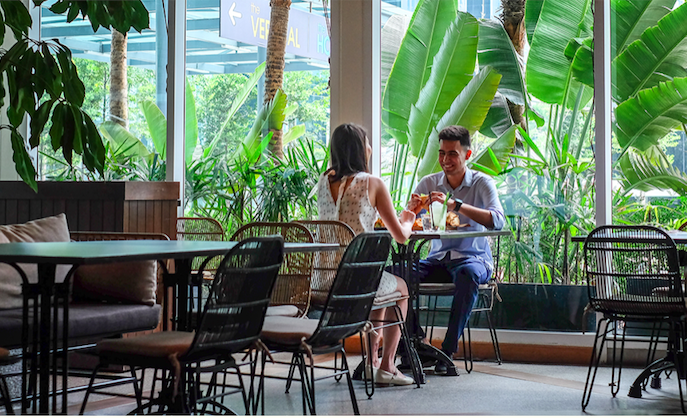 It's hard to believe that this Balinese-looking restaurant, fashioned after traditional houses and adorned with stone-carved statues, is nestled in the heart of busy KL. 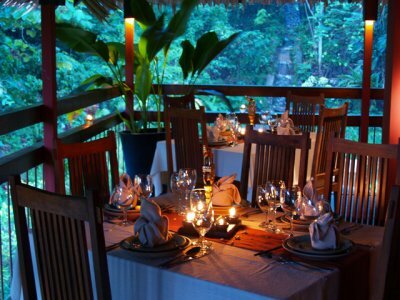 Nothing says 'date night' more than a romantic candlelit dinner surrounded by nature. Feeling like you're further from home than you actually are is an added bonus! 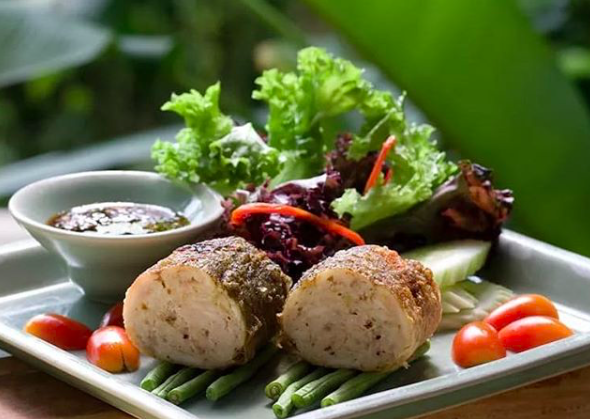 Tamarind Springs is also known for their traditional Indochinese cuisine, which has topped the lists of numerous gastronomes. 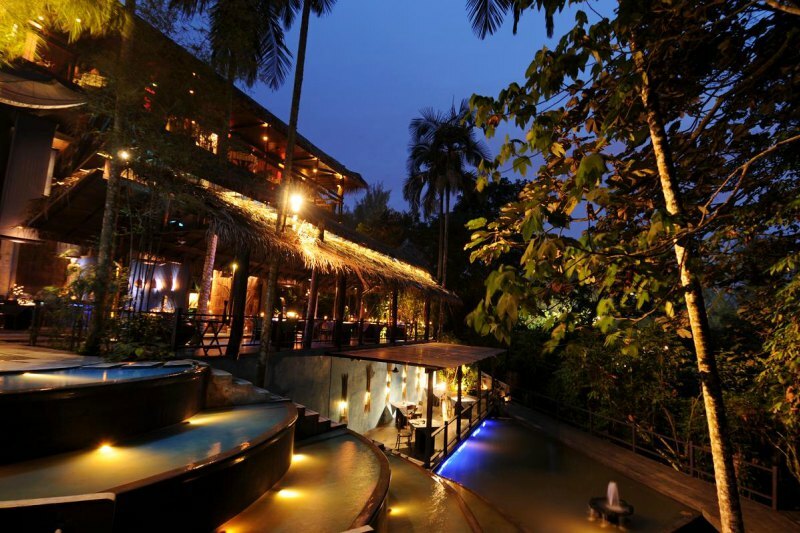 Address: Tamarind Springs, Jalan 1 Taman Tun Abdul Razak, 6800 Ampang, Selangor, Malaysia. 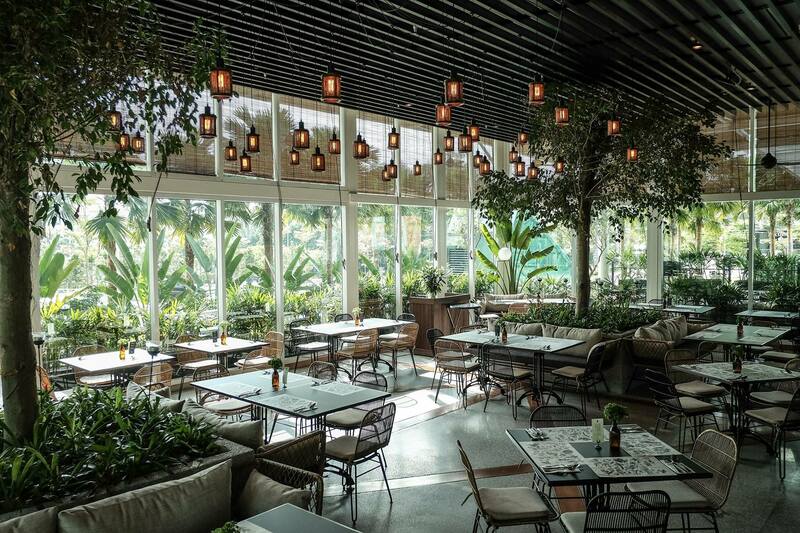 Inspired by the botanics, Botanica+Co's greenhouse-themed interior has lush greenery in every corner of the bright and airy space. 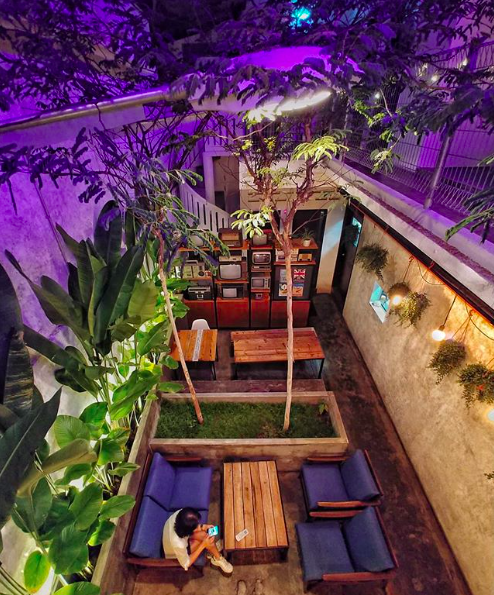 The restaurant's decor is minimalistic, with garden furniture to enhance the illusion of dining outdoors. With unique dishes like The New Truffle Yakiniku Don and Asian Lemongrass Chicken Salad, the produce-driven menu consisting of hearty and healthy food will satisfy the cravings of all foodies. Address: Botanica+ Co, G5 Podium, The Vertical, Bangsar South City. No.8 Jalan Kerinchi, Kuala Lumpur, Malaysia. 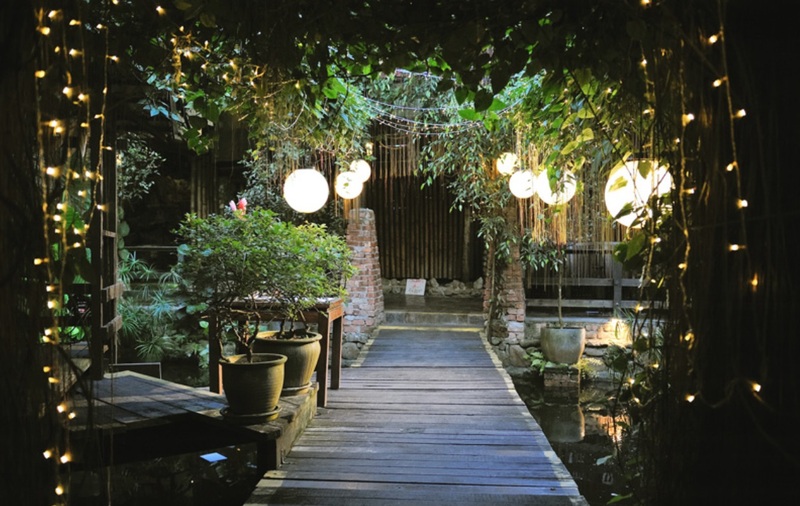 Subak is a hidden gem built on the fringes of the natural virgin jungles of Bukit Lanjan. 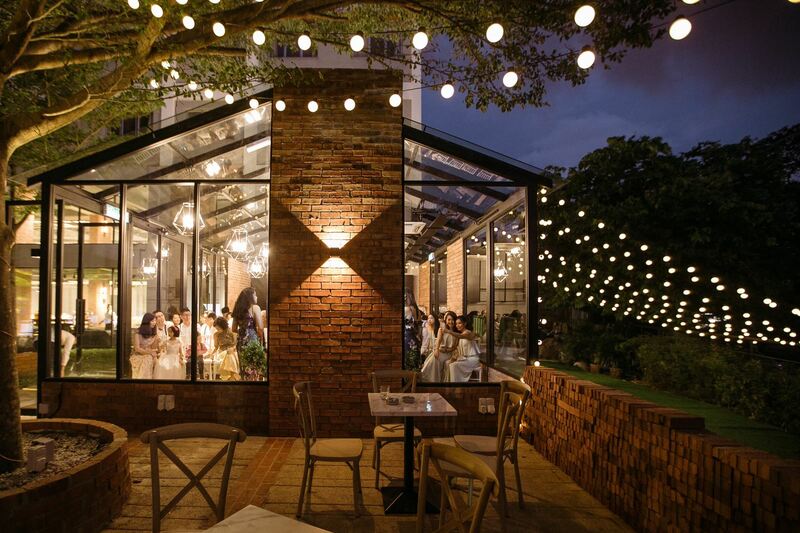 With fairy lights, cascading vines, and soothing sounds of water from their fresh water spring, Subak sets a scene that looks it came straight out of a storybook. 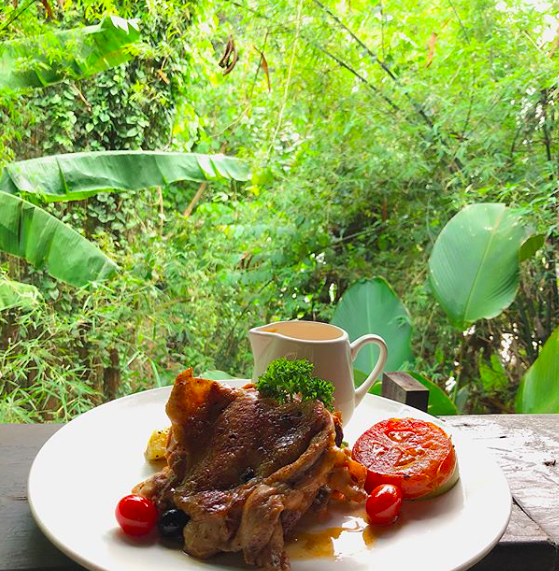 While you can choose to dine inside the restaurant, the options to go al-fresco on their Alang-Alang roofed wooden deck or hillside deck means you can always enjoy your favourite cuts of steak with a scenic view. 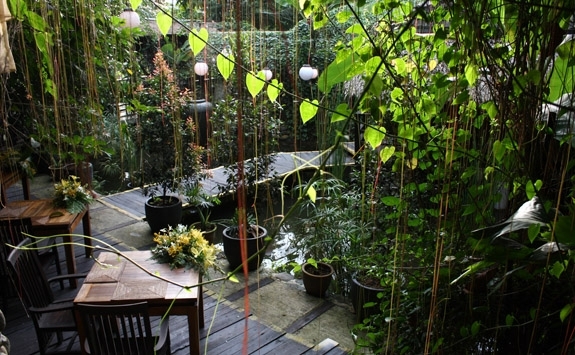 Address: Subak, Lot 3213 Jalan Penchala Indah, Bukit Lanjan 60000, Kuala Lumpur, Malaysia. 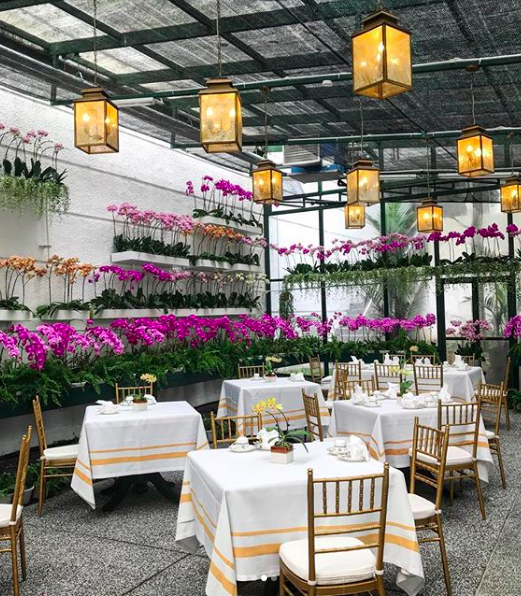 With stunning phalaenopsis orchids on display on all corners of a glass atrium, dining at The Orchid Conservatory will make you feel like a VIP. 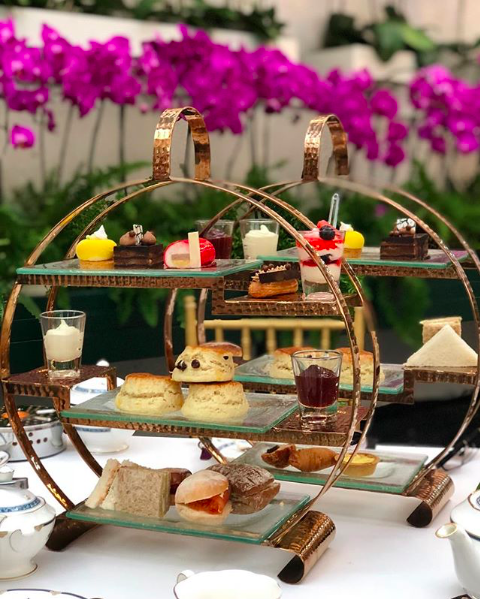 Best known for their afternoon tea (though the restaurant is also open for lunches and dinners), The Orchid Conservatory serves a scrumptious selection of bite-sized sweet treats and pastries to wash down with a hot cup of tea. The restaurant is so popular, patrons must make reservations to secure a table on any given day. 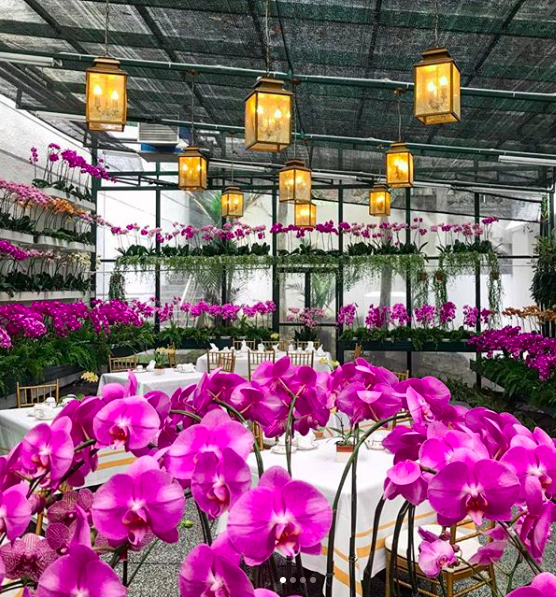 Address: The Orchid Conservatory, Level 2, The Majestic Hotel, 5 Jalan Sultan Hishamuddin, 50000 Kuala Lumpur, Malaysia. 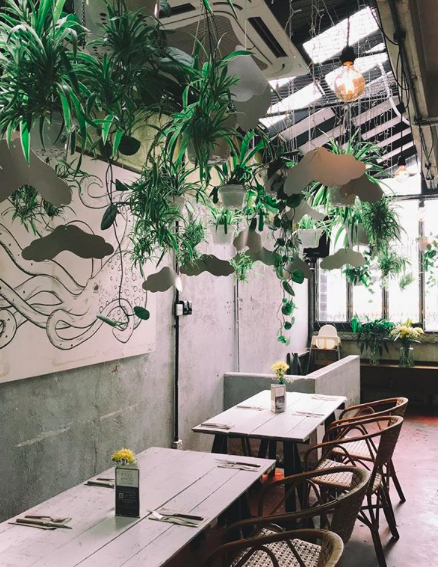 This cafe nestled in PJ takes chill vibes to the next level. 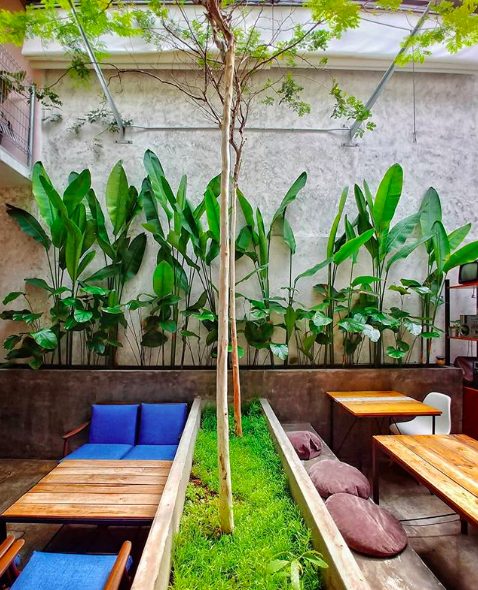 While the cement walls, floor, and benches create a cool, industrial aesthetic, the plants take centre stage by adding touches of life and colour to the space. 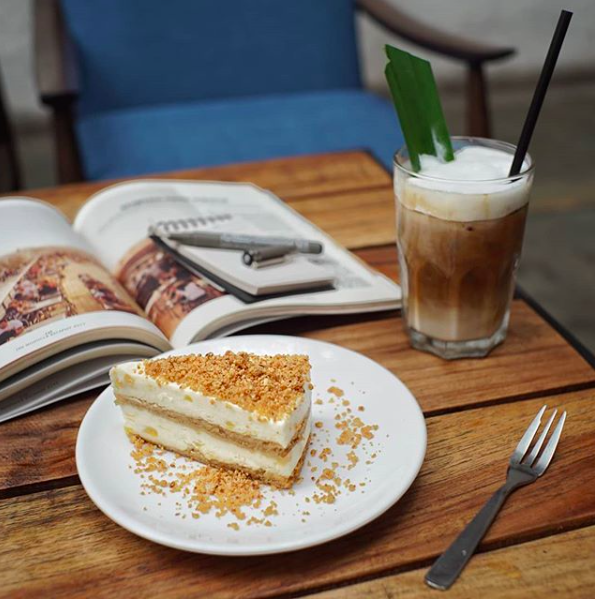 To add to Tujoh's relaxing ambiance are the refreshing drinks on their menu, like the pandan iced latte, and quirky desserts, like their delicious apam balik cake. Address: Tujoh, 617 Jalan 17/10, Section 17, 46400 Petaling Jaya, Malaysia.